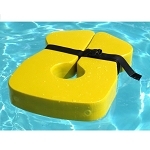 AquaJogger Tri-Fit Water Walker :: supportive device that can be used by persons exercising in water! 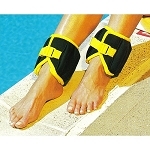 AquaJogger Tri-Fit Water Walker supports users with mobility limitations to actively exercise in water. 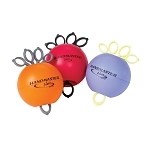 The AquaJogger Tri-Fit Water Walker is a support device for assisting users with balance, stability, and gait training during their water exercises. 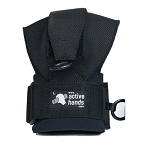 This balance aid helps promote correct postural alignment and provides adjustable levels of support for people with mobility limitations, who desire to stay active and able by exercising in water. 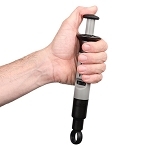 The AquaJogger® Tri-Fit™ Water Walker has a center cross bar that snaps on for easy assembly. 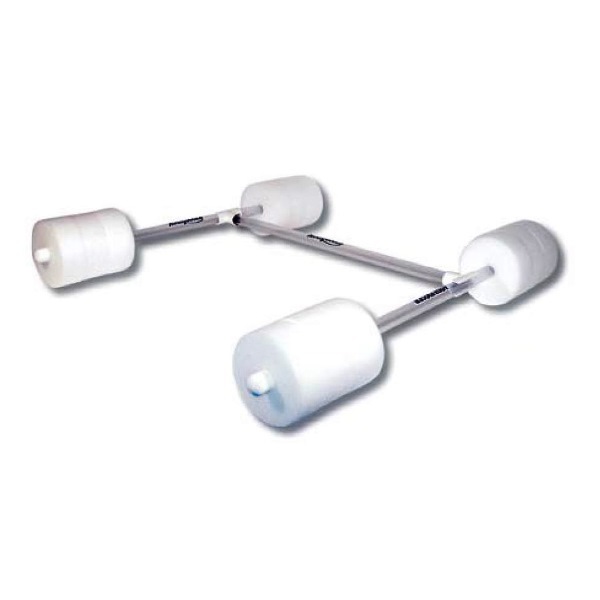 The 3 bars can be used separately for light resistance for aquatic fitness. 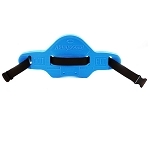 The 36 inch by 36 inch frame includes 6 foam rounds on each bar which can be moved and adjusted to specify different levels of resistance and buoyancy. This multi-purpose aquatic training device assists with balance, stability and gait training for those struggling with mobility issues. The walker is easy to assemble or take apart, and allows the user to adjust the balance points to maximize the safety and security. 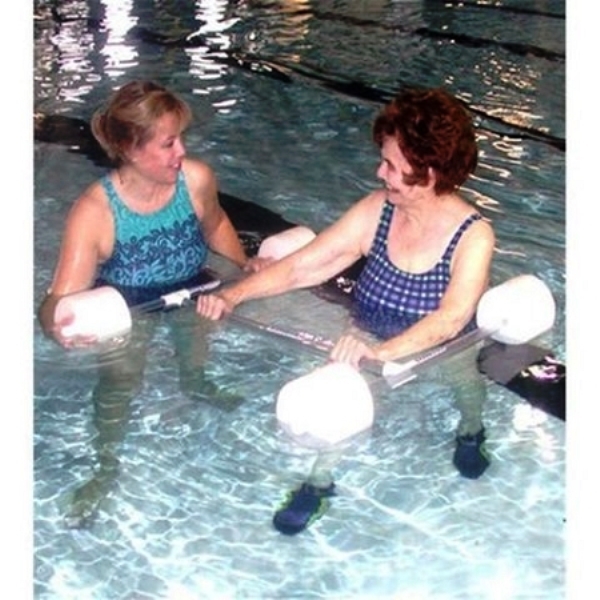 For people with mobility limitations working on lower extremity strength, physical therapy, or just having fun in the pool, the AquaJogger® Tri-Fit™ Walker provides stability and support needed to enjoy aquatic activities. Overall Dimensions: 36 inches long, 36 wide, 6 inches high when assembled. Foam Rounds: 12 total, 6 on each bar.